Proud to have been part of the mix team on this iconic recording. 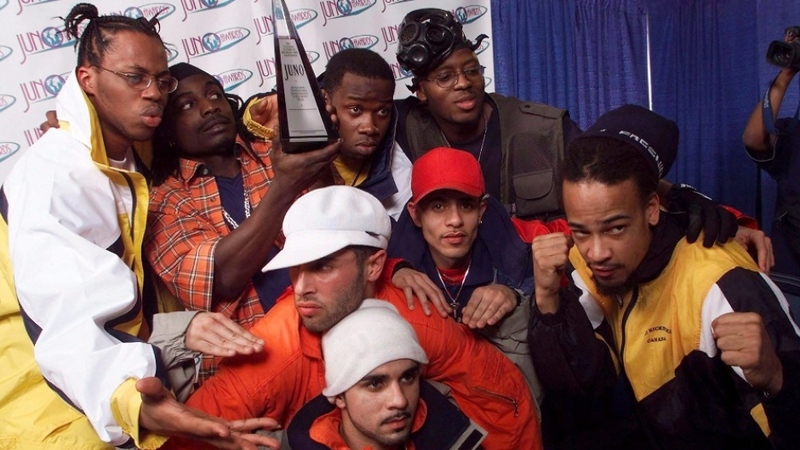 "Every Canadian rap fan will remember hearing this for the first time: "We notorious; ain't nobody can hang with us: Rascalz, Checkmate, Kardinal and Thrust, Choclair coming down with that Northern touch." 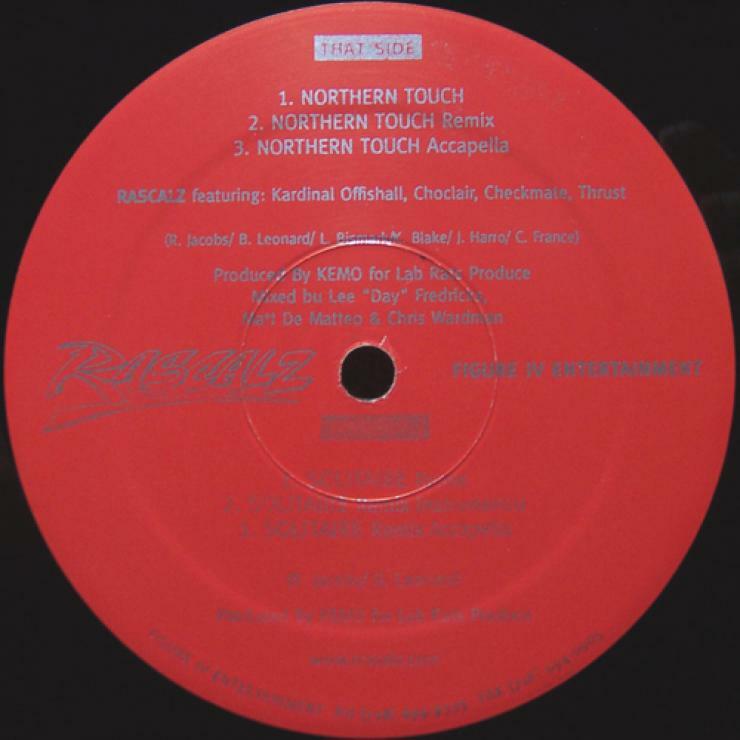 One of the most iconic rap songs in Canada, there was no escaping the power of "Northern Touch," a cross-country posse cut that would cement the careers of the artists who had the wherewithal to shout themselves out in the chorus....."